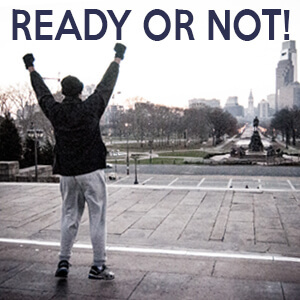 This week I’m sharing about being ready! Segment 2: Ready or Not…. Here I come!